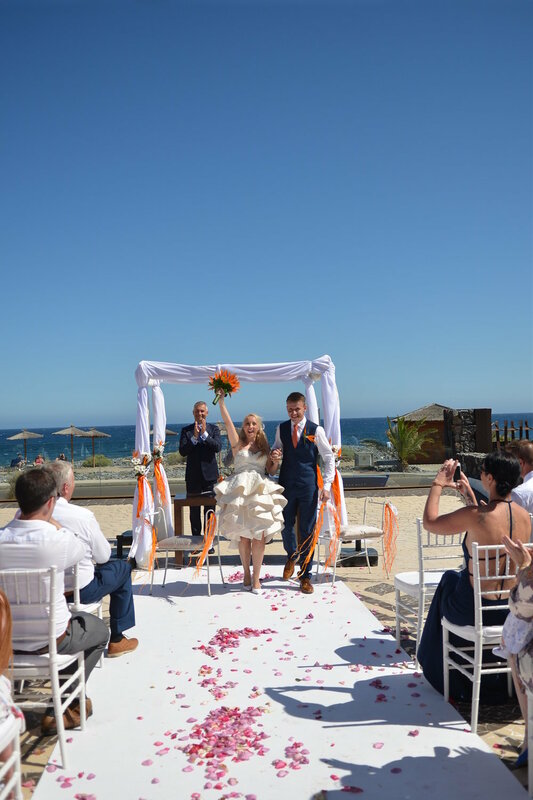 Barefoot Bliss is one of a very few Tenerife wedding venues, where you can have an actual barefoot beach wedding. 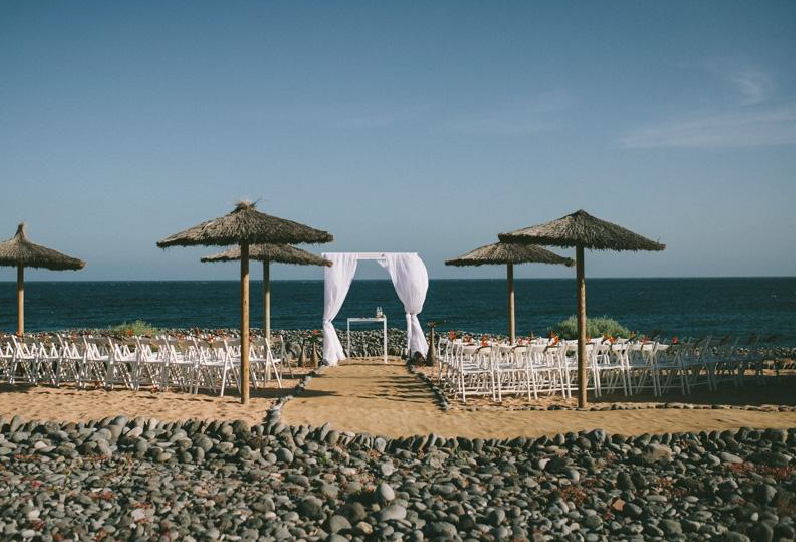 This superb venue has its own private white sand beach (as in the picture), where dreamy Tenerife wedding ceremony can be organised. Private beach venue hire fee is 700. Alternatively, the ceremony can take place by hotel’s pools. 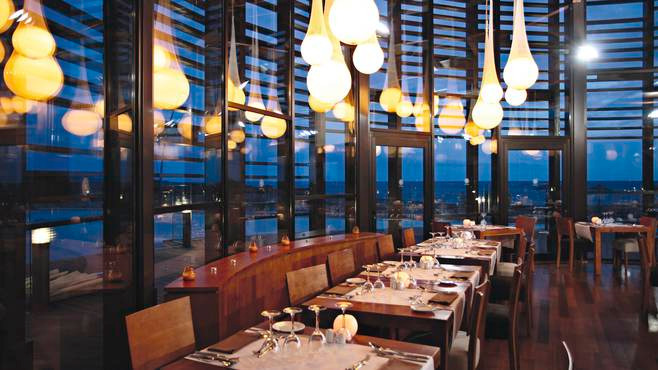 This option is complimentary as long as you choose to dine in the venue. 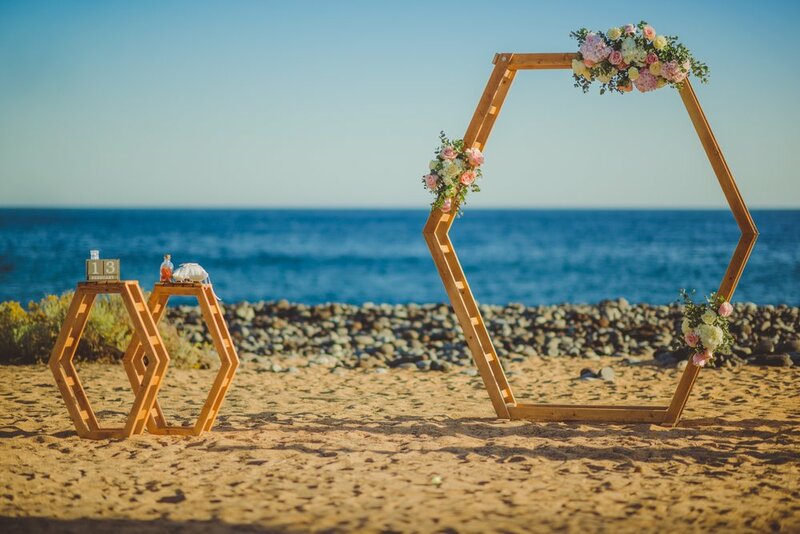 Followed by the ceremony, the dinner can take place either in the luxurious venue's area inside or outside, surrounded by turquoise swimming pools. Private afterparty area is available for a hire too - let's keep your wedding party going till the early hours! Please note the venue do not offer weekends for a small wedding (less than 30-35 people) in advance. Wedding menus start from as little as 42€ per person, children menus half price. Located in San Blas, South Tenerife. 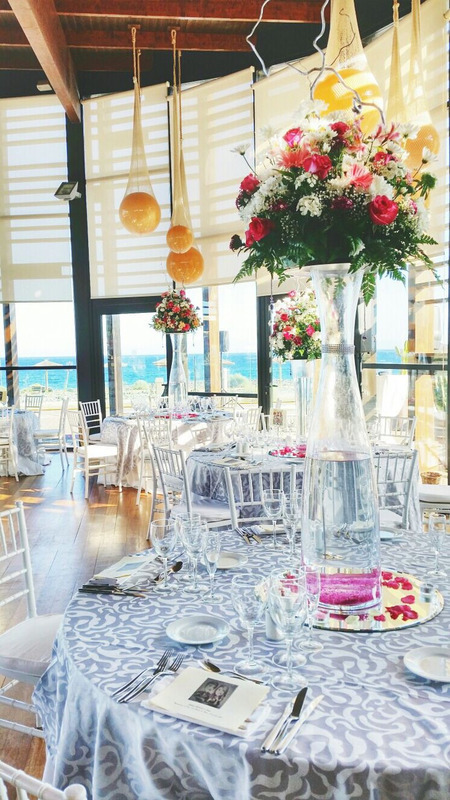 Please note venue hire fees apply (ceremony can take place by the swimming pools or in venue's private beach). 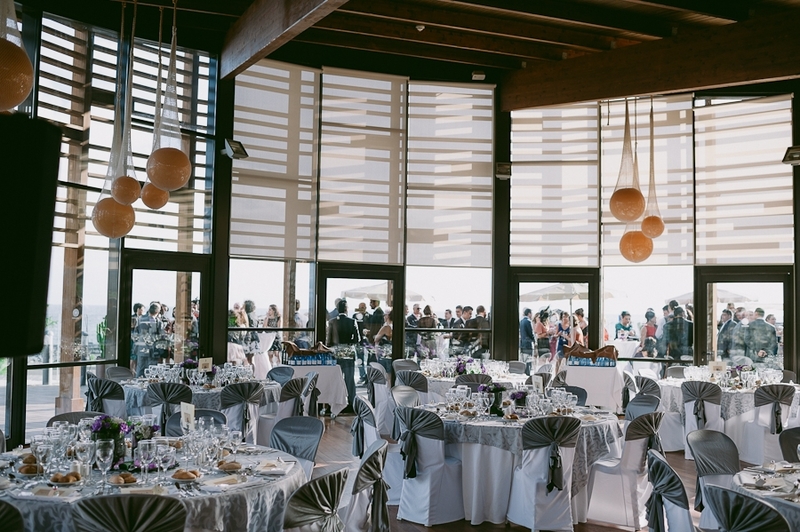 For weddings over 40 people, hotel offers: complimentary menus printing, wedding suite for one night including cava, chocolate strawberries or fresh fruits and breakfast, centre pieces on every table of the banquette, special room rates for all the attendees of the wedding. Dinner inside the restaurant. Chairs and decorations from external suppliers.